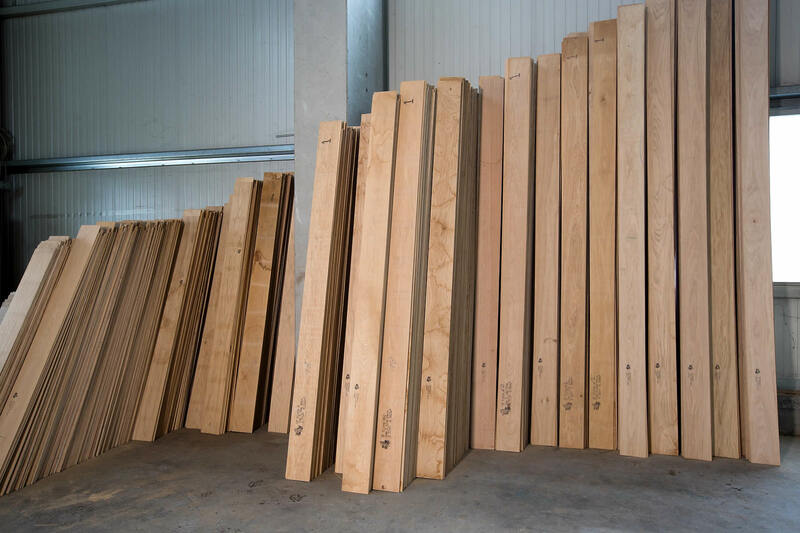 Sawn veneer is considered to be the finest thing that can be made of wood because it is the greatest appreciation of the wood. 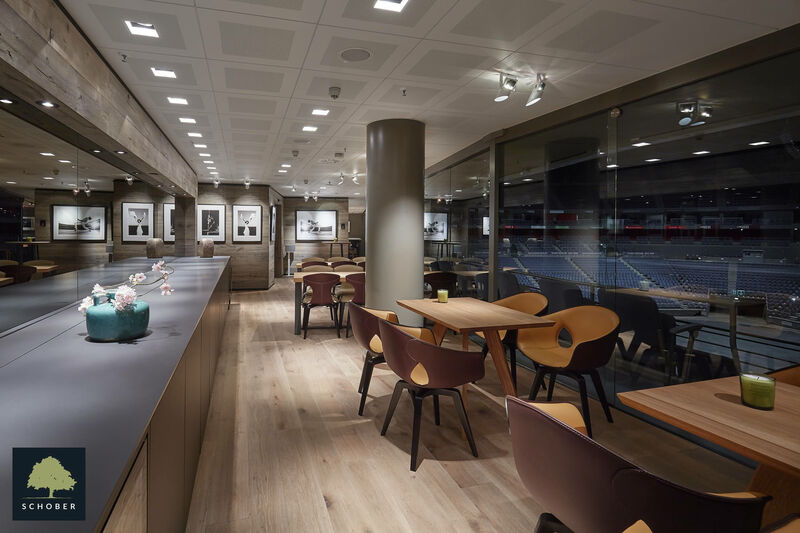 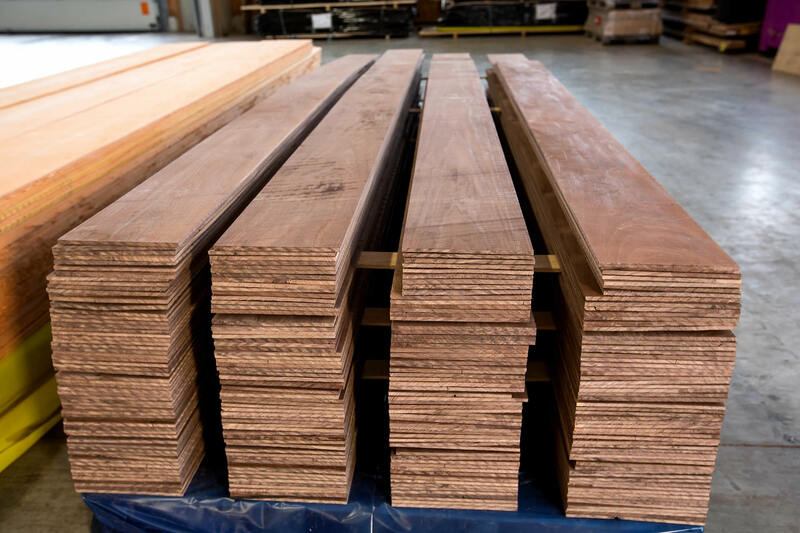 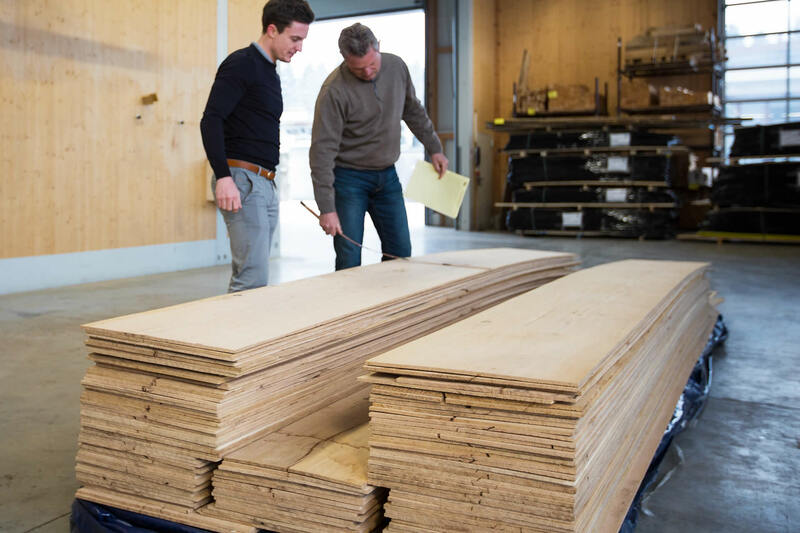 Hardly any other wood product contains so much potential as sawn veneer and, at the same time, preserves the character of the real wood in every final product. 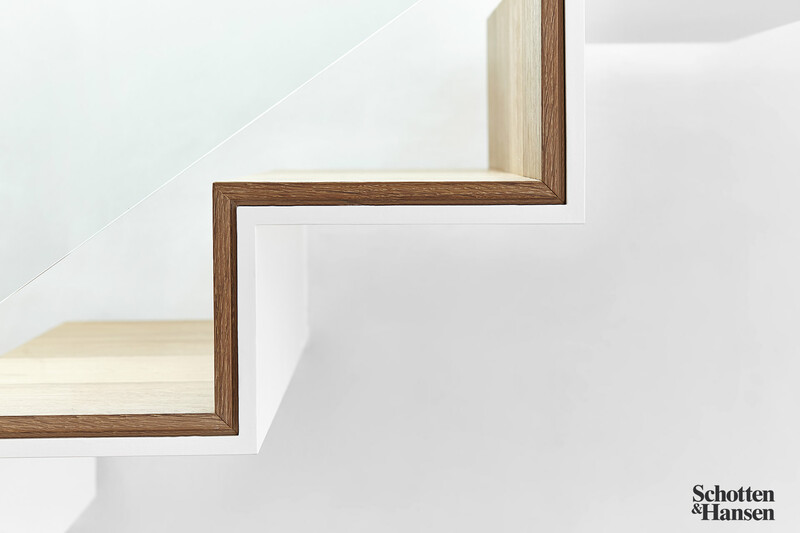 Thanks to its individual useability, it is the ideal alternative for fine surfaces and for specific requirements and offers many options for interior design. 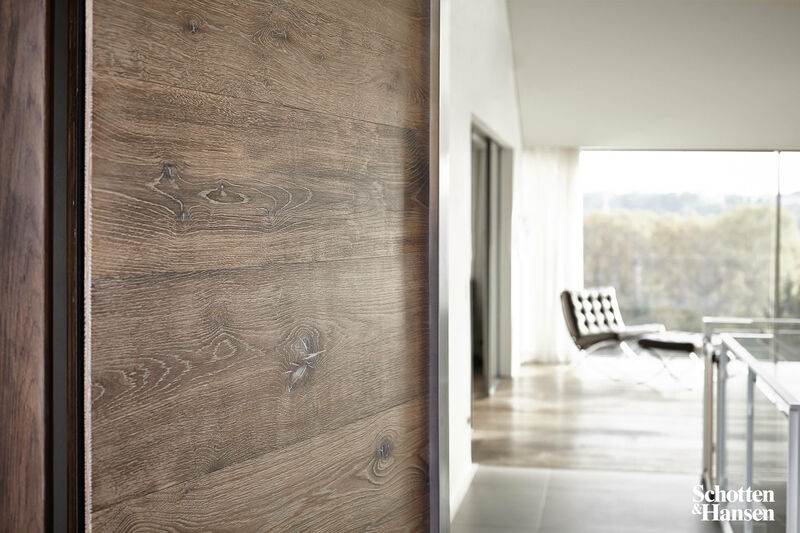 The use of sawn veneer gives the look of natural solid wood. 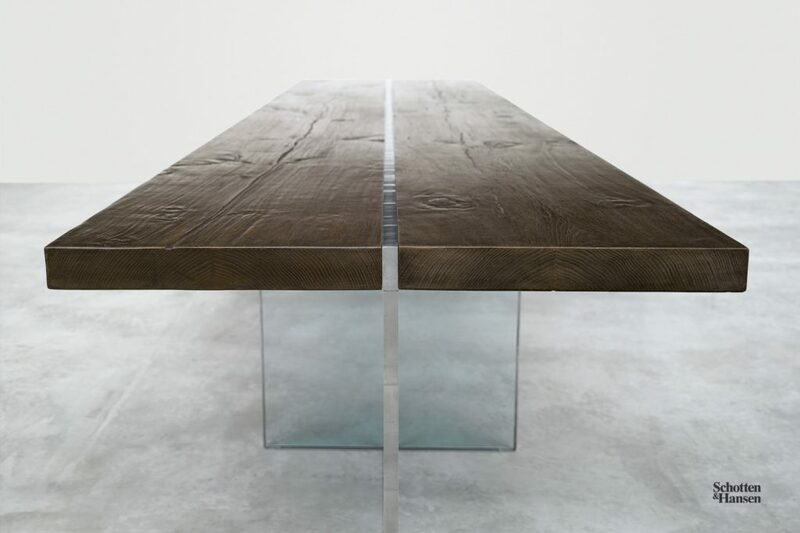 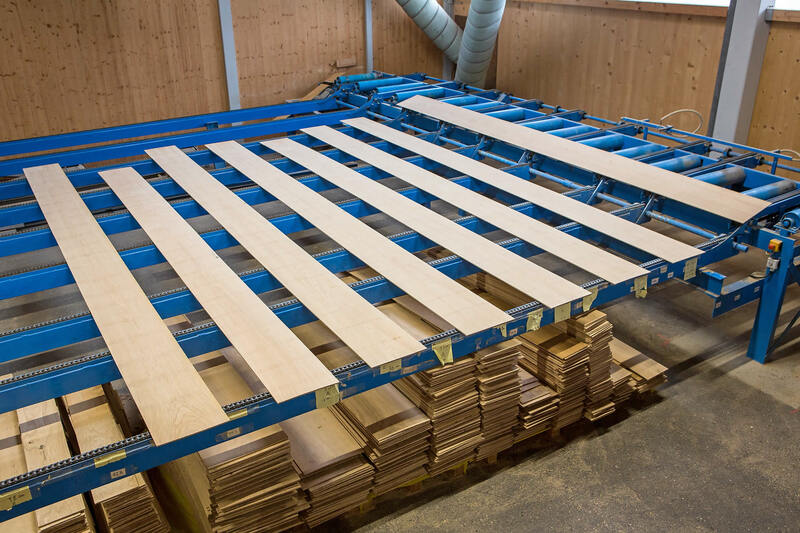 It therefore gives every piece of furniture a unique appearance, while the many advantages of the sawn veneer product are retained. 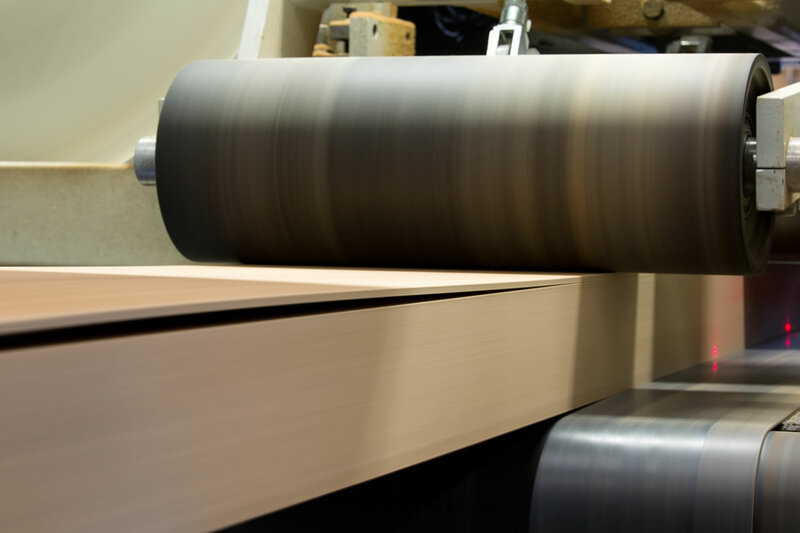 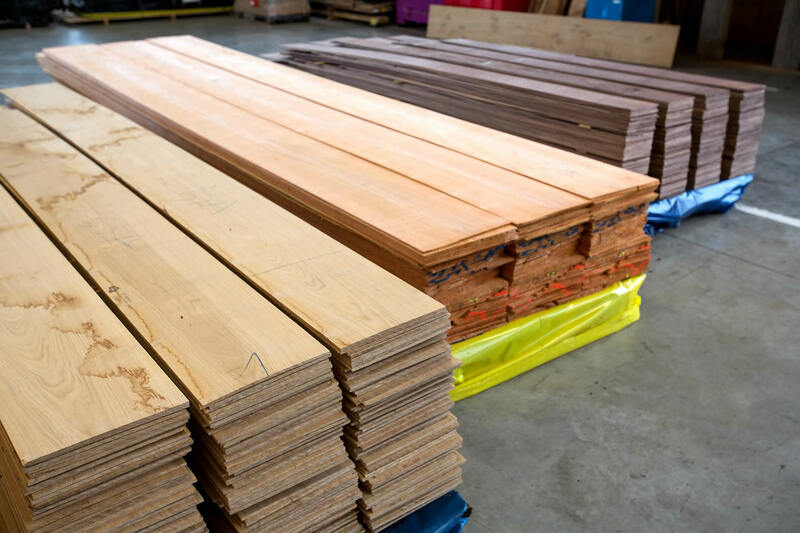 Using sawn veneer, top-quality final products can be manufactured that are durable and have a long service life. 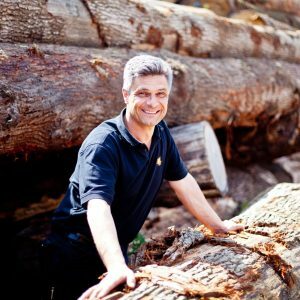 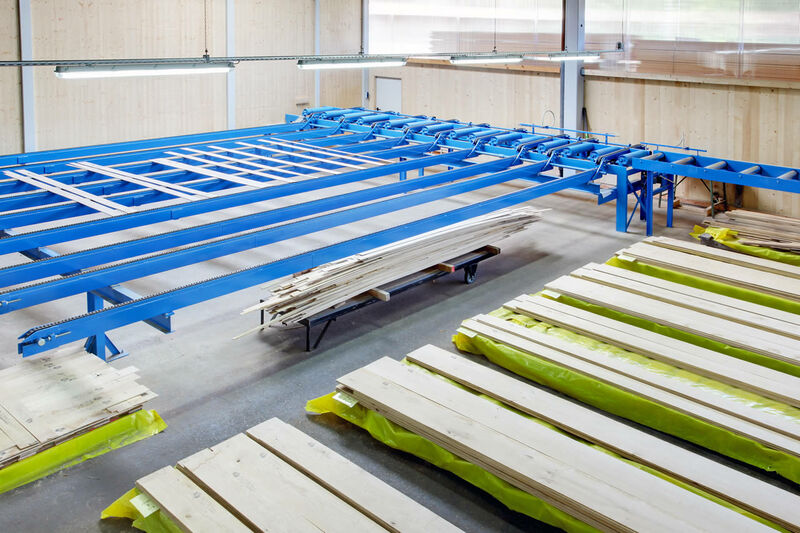 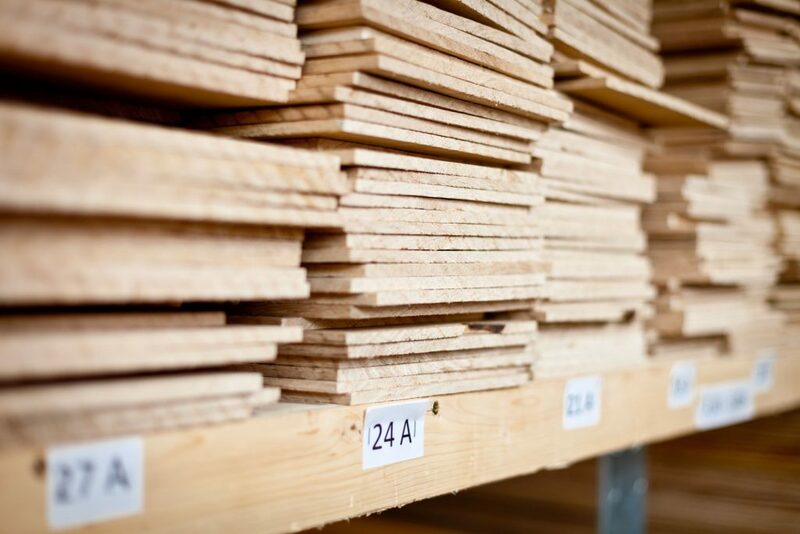 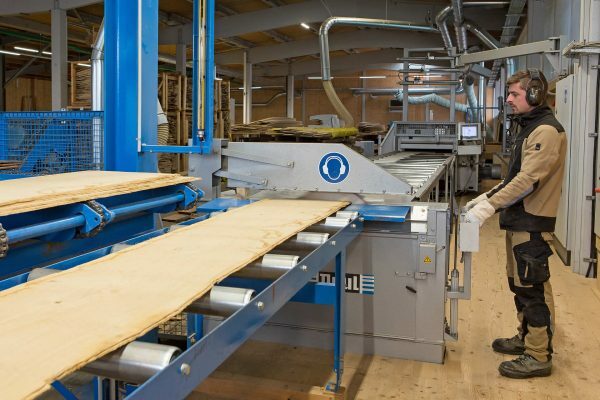 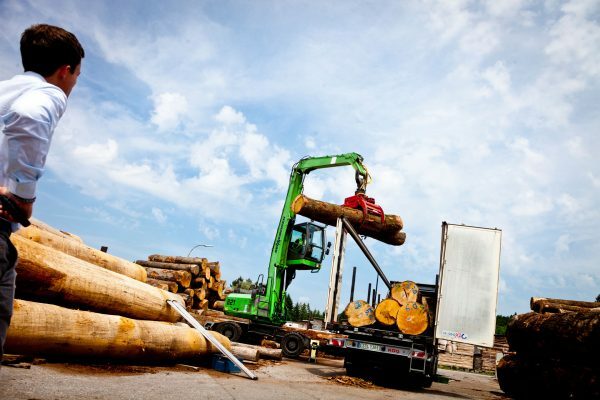 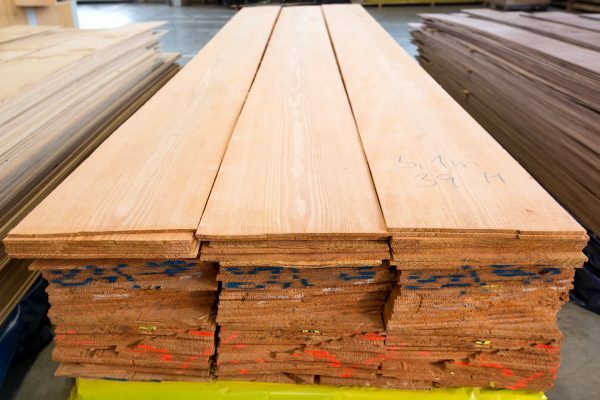 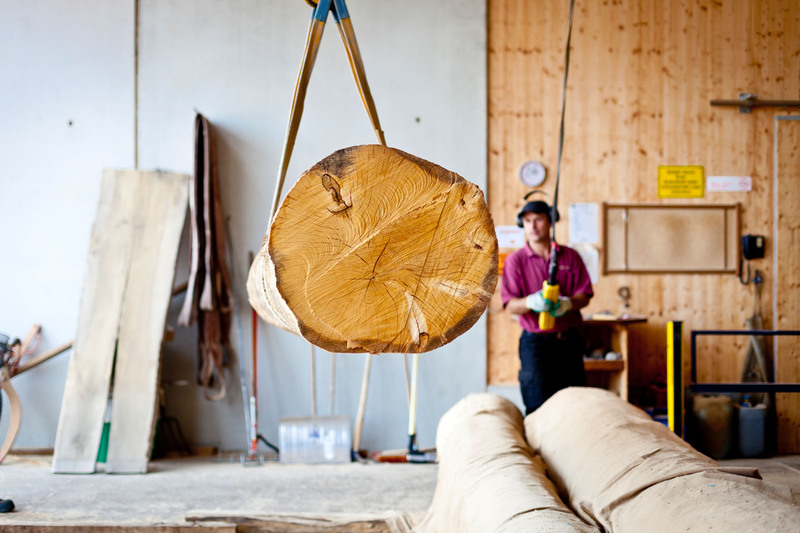 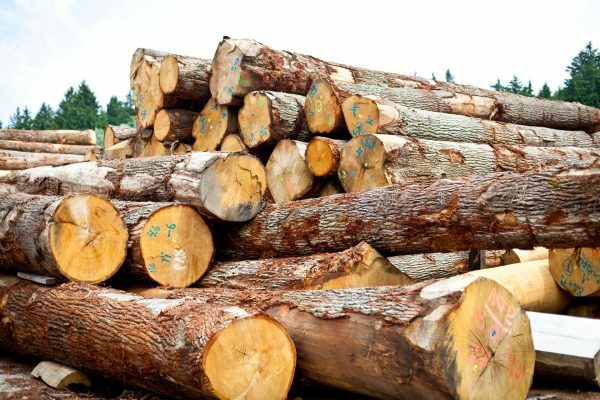 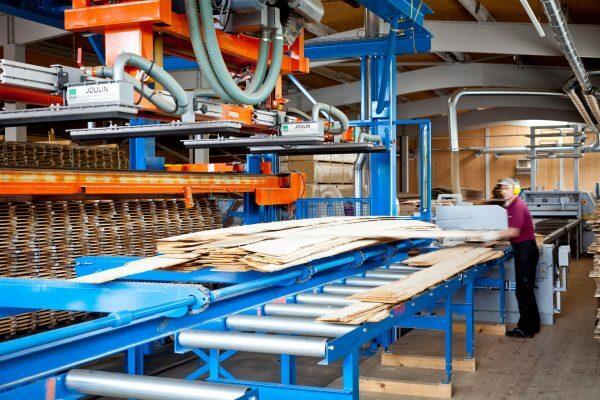 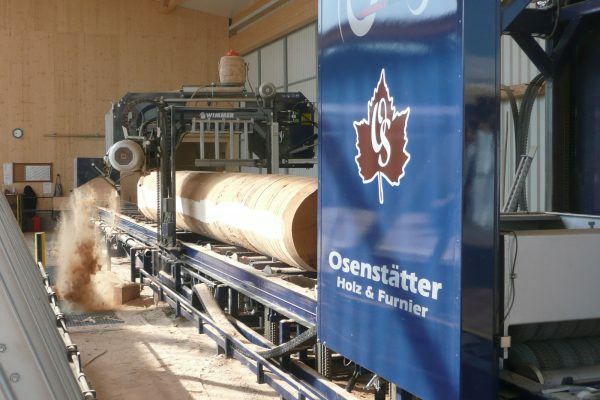 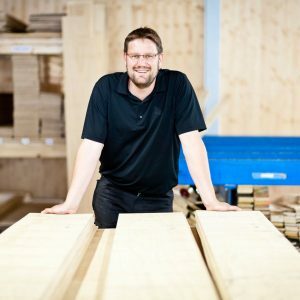 Osenstätter Holz & Furnier has the ideal technical equipment and machinery to manufacture every desired grade. 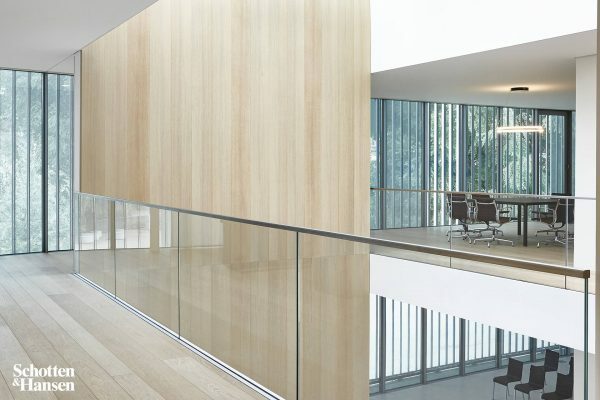 The natural appearance of the wood can be emphasised, both in terms of structure and feel, without compromising on quality. The manufacturing process of sawing prevents the wood fibres from being broken. 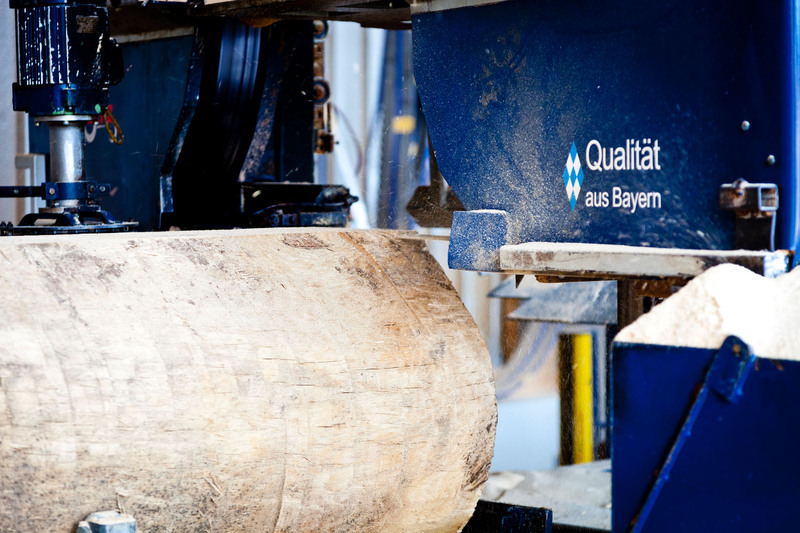 This avoids cracks and a strong diminishing of quality and it achieves the best conditions for processing the surface. Sawn veneer gives every final product an individual and unique look of solid wood that looks and feels good on the surface and across the width. 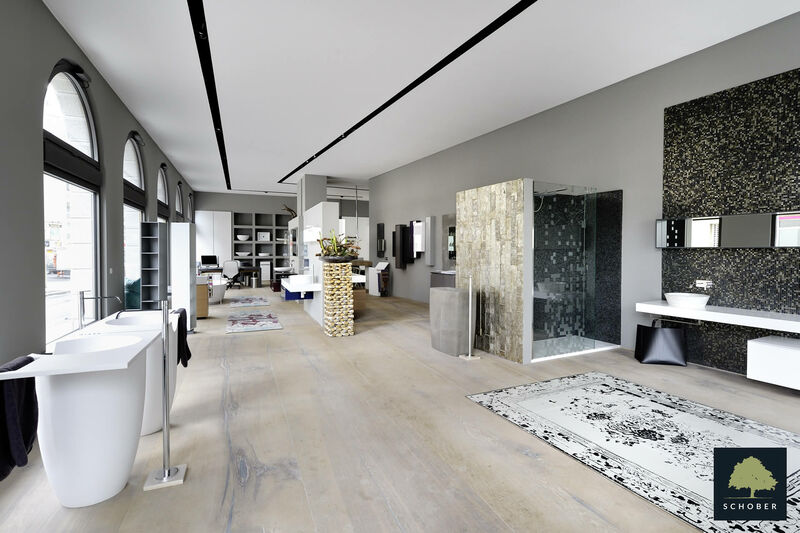 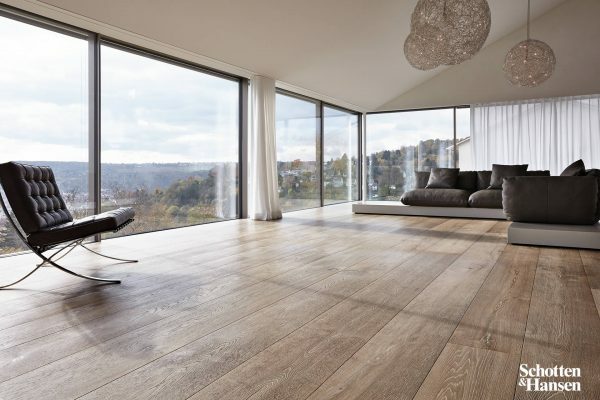 It is therefore idea for floors, ceilings, walls and furniture in interior design. 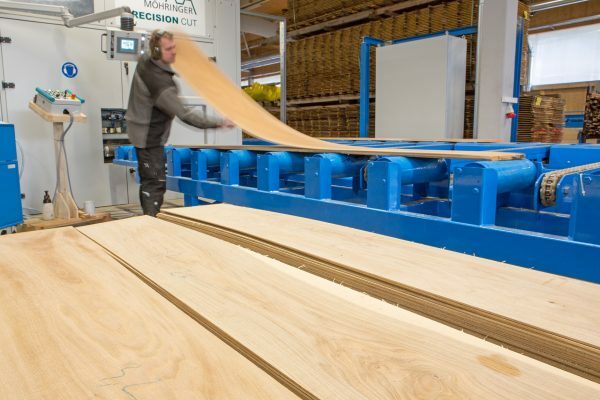 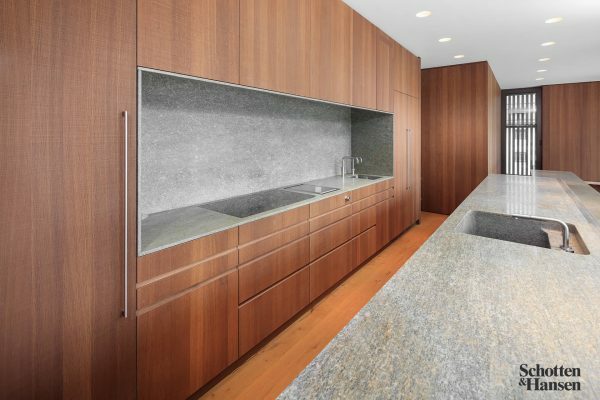 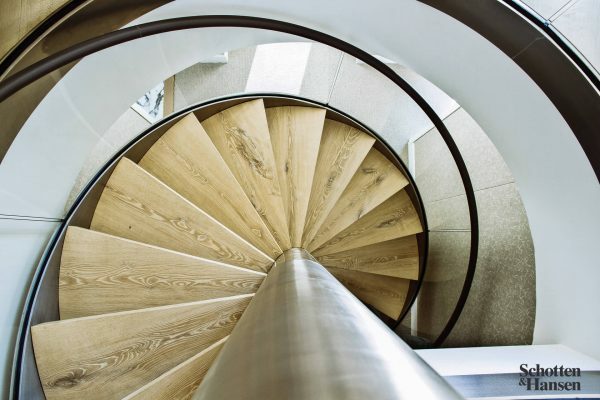 We are happy to advise you about the many other possible uses of sawn veneer! We also offer many fabrication options for special requirements. 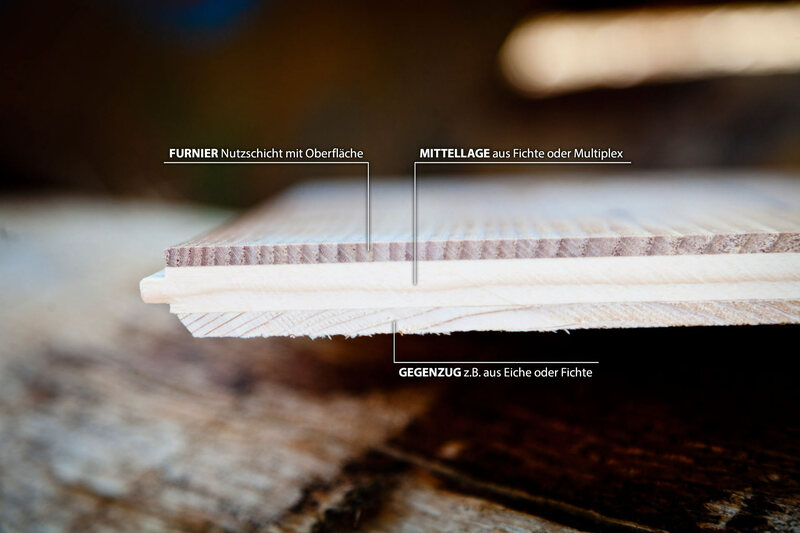 You will find more information on this under Semi-Finished Products.